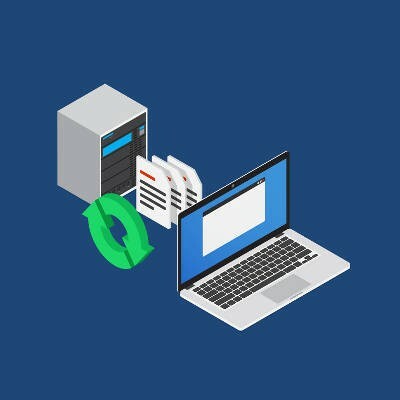 Does your organization need cloud-based data backup? We know that it’s certainly a viable option, and one which we hope you will take advantage of. To get started, just give us a call at (703) 821-8200.